The chief of Grassy Narrows First Nation says mercury dumped in the waterways near his community nearly 60 years ago must be cleaned up. The demand comes a day after scientists released research showing it is possible to remediate at least some of the lakes and rivers near the northern Ontario community. The chief of Grassy Narrows First Nation in northern Ontario says mercury dumped in the waterways near his community nearly 60 years ago must be cleaned up. Simon Fobister made the statement Tuesday, one day after scientists released research showing it is possible to remediate at least some of the lakes and rivers near Grassy Narrows. "We know that our river can be made safe," Fobister said. "Are our lives worth less than others to the government?" On Monday, Premier Kathleen Wynne said she would look into the report that was funded by Ontario through a provincial working group on Grassy Narrows. "I haven't seen this particular report," Wynne said during question period in the legislature. "If there is a way to clean up that river without disturbing the mercury and making the situation worse, then obviously we want to look at that." Last week, a spokesperson for Ontario's Ministry of Environment and Climate Change said "there is no evidence to suggest that mercury levels in the river system are such that any remediation, beyond continuing natural recovery is warranted or advisable." Ontario Regional Chief Isadore Day says cleaning up the mercury is a matter of 'reconciliation' for Ontario and First Nations. 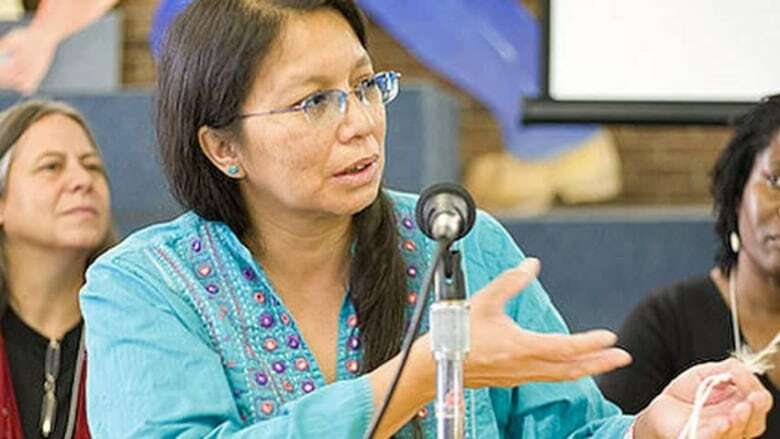 (submitted by Anishinabek Nation)The new research shows the natural recovery of the river system stalled about 30 years ago, according to the John Rudd, the lead author of the report. "Now the ball is in her court," Fobister said at a news conference on Tuesday. "We don't want words. We want action. We want Ontario to fund the cleanup and make it happen." Why is Japan studying mercury poisoning when Canada isn't? Ontario Regional Chief Isadore Day noted the call for a cleanup comes a day after Ontario apologized for its role in the residential school system and promised to improve its relationship with Indigenous people. "In the spirit of reconciliation, the Ontario government should do the right thing," Day said at the news conference. Amnesty International Canada and the David Suzuki Foundation are backing the First Nations' demands. There's "a great hope that justice will finally come to this community as a result of research that's been done by three very renowned scientists," said Faisal Moola, a scientist with the David Suzuki Foundation. "That report was released yesterday and makes it very, very clear that the potential to clean up, to remediate the river is very, very high but that will only happen if there is political will," he said. 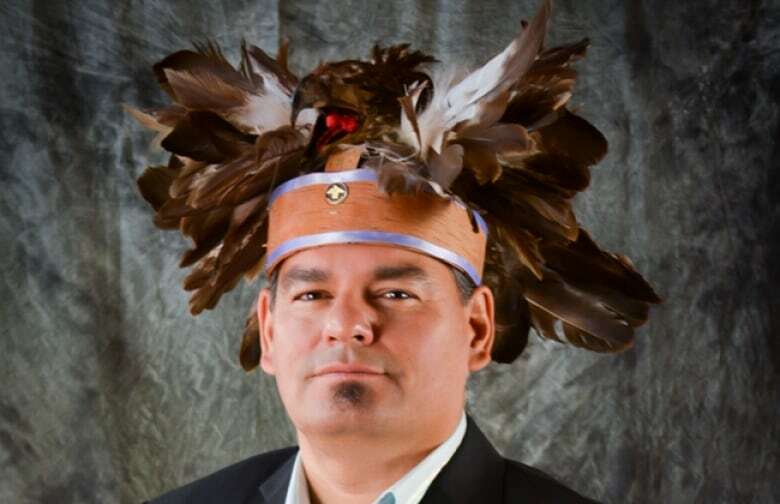 The Liberal MP for the Kenora riding, which includes Grassy Narrows issued a statement on Tuesday saying he is in favour of remediation. "Efforts to remediate the mercury have been postponed long enough," Bob Nault said. "These new findings indicate that it is feasible to begin removing the chemical and work towards a healthier waterway." Reed Paper in Dryden, Ont., dumped the mercury in the English-Wabigoon River in the 1960s and early 1970s, resulting in mercury poisoning among First Nations people who ate fish caught in the area. An out of court settlement with the federal government, Ontario and the paper companies in 1985 established the Mercury Disability Board, which oversees compensation payments for people suffering mercury poisoning in the First Nations communities of Grassy Narrows and nearby Wabaseemoong (formerly Whitedog). Fobister said there is an ongoing lawsuit between the province and the new owners of the paper mill to sort out liability for the contamination.